‘Pongo’ was a term used by Australian troops in World War I to refer to the common foot soldier of the infantry battalions. 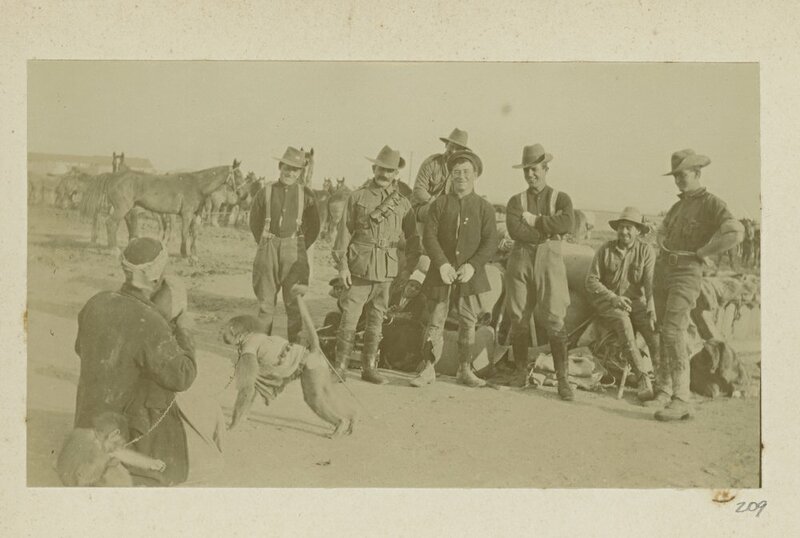 The songs, stories, art and verses of the pongos tells us much about the Australian soldiers who fought in the Great War; the conditions that they fought in, and the character of the men who died there. The Anzac Book was the brainchild of official war historian Charles Bean. 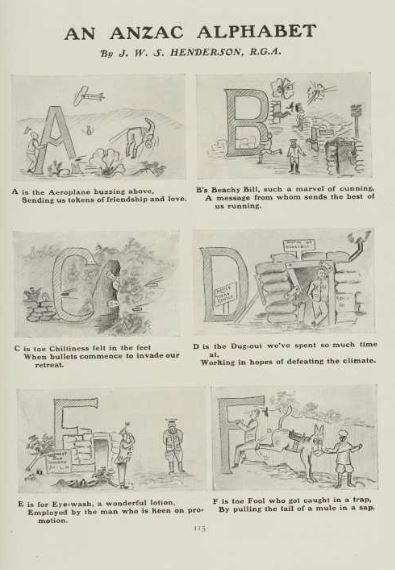 Designed as a salve to lift the diggers’ flagging spirits, Bean invited troops in Gallipoli to send in their verses, anecdotes, art and jokes, with prizes offered for the best contributions. 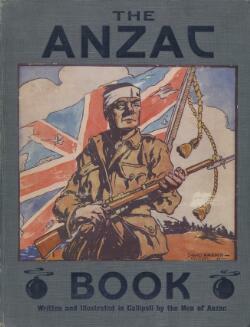 The book was printed in London in 1916 and sold out rapidly in Australia, with over 100,000 copies being sold. Most of the content was created by Australians. Often, the soldiers wrote under pen names, or simply signed their initials, so their identities remain unknown. Or our store of shells is more. Guns alone don’t win a war. Not that we have got more ‘tin’. We can set our teeth and grin'. 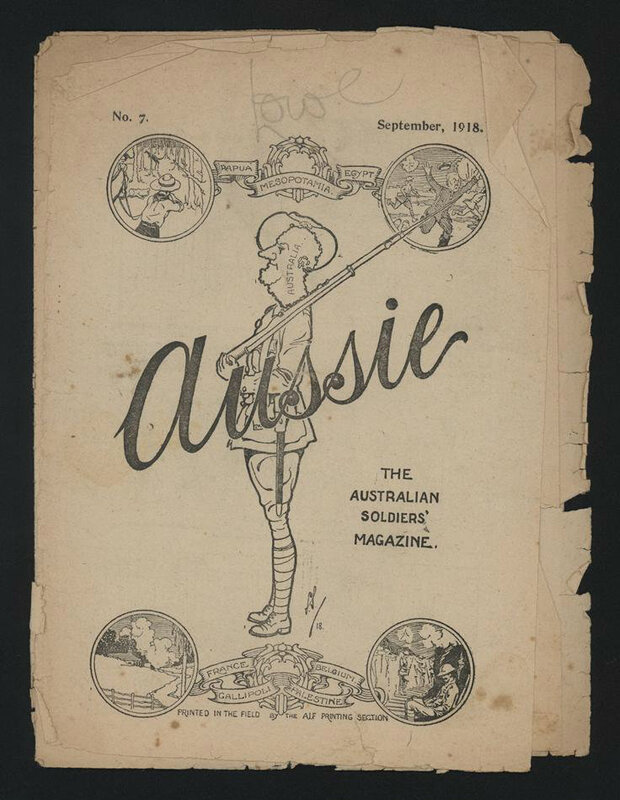 The singular voice of the Australian pongo is alive in the pages of these soldiers’ magazines. They tell us stories we will never forget. The whole poem was written in a similar manner. Any chance you’ve seen it?